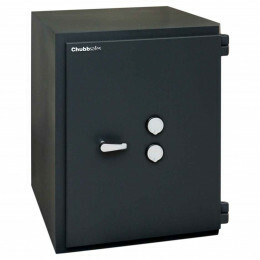 Cash Till Drawer Security Safes give retail shops protection from theft and are the correct size to deposit your cash till drawers including the float. 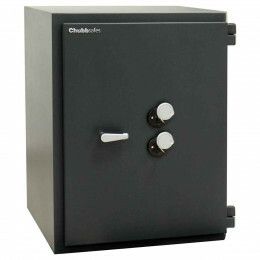 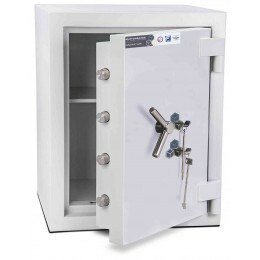 The Safe Options Range of Retail Cash Till Drawer Safes are ideal for retail shops and stores and offer overnight protection of your till drawer and cash floats from theft. 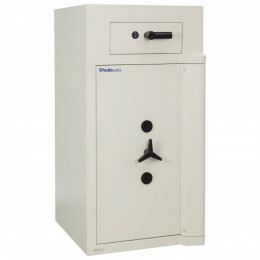 Cash rating values from £1500 to £10,000. 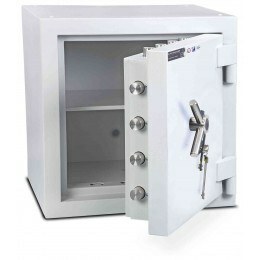 Higher cash rating available on request. 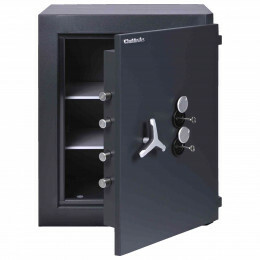 Cash till drawer safes make storing the notes and coins in cash registers easy to secure overnight with convenient storage that holds complete till drawers. 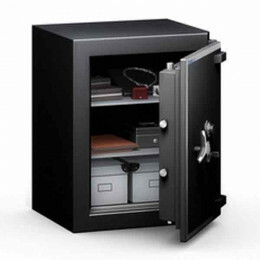 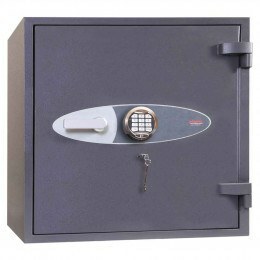 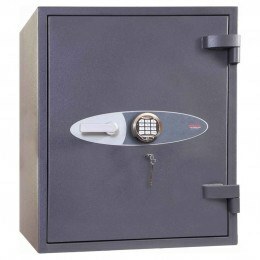 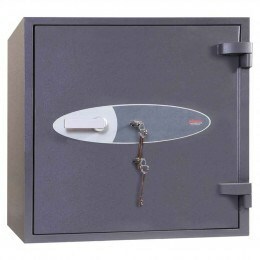 Petty cash boxes, decoy safes, under counter cash safes, and cash deposit safes are all ways to store the cash you have on hand.